Join us for a fabulous family friendly Easter Lunch on Sunday 21 April from 1pm. Enjoy a delicious two course buffet lunch with good friends and good company. Members are welcome to bring guests and all ages are included. Tickets are £16 for adults and £8 for cadets under 10. 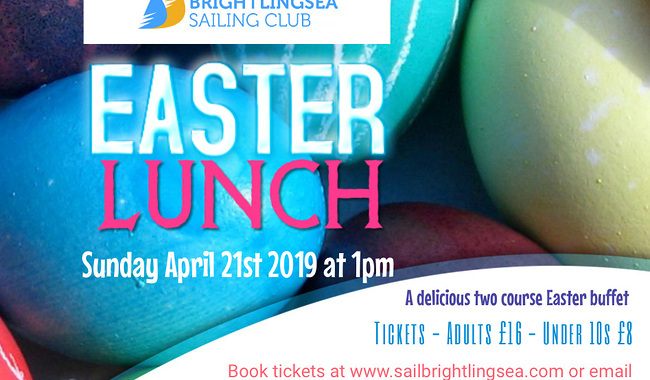 Click here for full menu and online booking or email commodore@sailbrightlingsea.com. 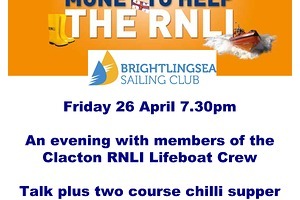 Tickets must be booked by 6pm on Wednesday 17 April. Calling all members! 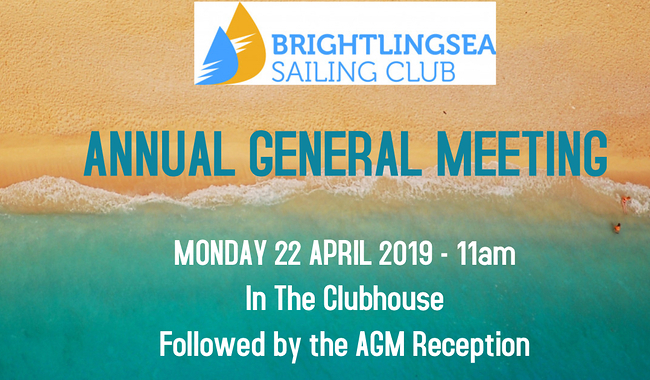 Please join us for the 2019 BSC AGM which will take place on Easter Monday 22 April at 11.00 in the Clubhouse. The full Agenda and details of how to submit your nominations for committees and motions you wish the AGM to consider can be found Here. The AGM will be immediately followed by the traditional post AGM Reception and then at 14.00 we will have the Ivy Stone Handicap Race. 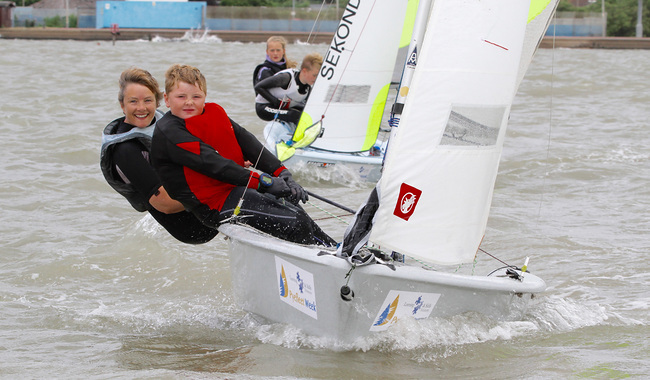 The club’s RYA approved School runs courses throughout the season for both members and non-members wishing to take up sailing or power boating or improve their skills. Courses are offered for both adults and juniors using modern equipment and with first class tuition. All aspects of the school’s activities are regularly inspected by the RYA. Through the school, the club also engages in a range of community outreach programmes, working with local schools and charities to provide sailing opportunities to those who would not otherwise have access to such opportunities. The club has an outstanding reputation for producing world class sailors. 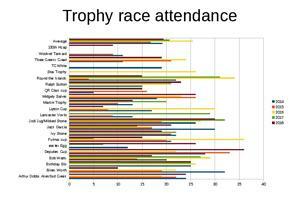 Its range of training, development and racing programmes help to ensure the number of national, continental, world and even olympic champions on our honours boards grows each year. But its not just about the racing as the club also provides regular and very popular family fun, women on water and cruising activities for those who enjoy sailing purely for relaxation or fitness. 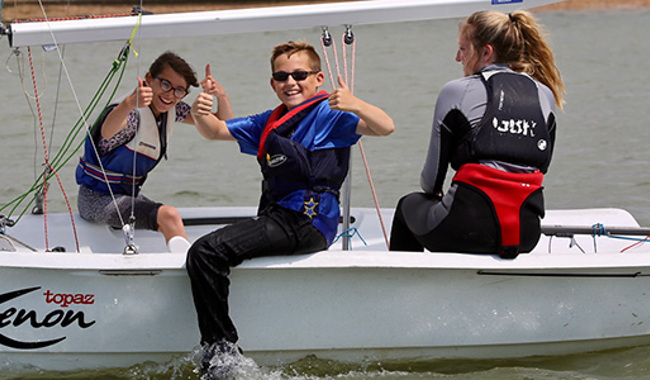 The club is also an approved RYA Sailability centre, offering excellent facilities for disabled sailors.